Nobu Hospitality, the brand founded by Nobu Matsuhisa, Robert De Niro and Meir Teper, has signed its second hotel in London, England. Expected to open in spring 2020, the Nobu Hotel Portman Square is steps from Mayfair's vibrant restaurants and independent boutiques and on the edge of Soho's world-famous theatres in the heart of London's West End. The Nobu Hotel Portman Square will feature 239-guest rooms and suites, together with a Nobu restaurant, ballroom and meeting facilities, all conceptualized by London-based architecture and interior design firm, David Collins Studio, in conjunction with Make Architects. 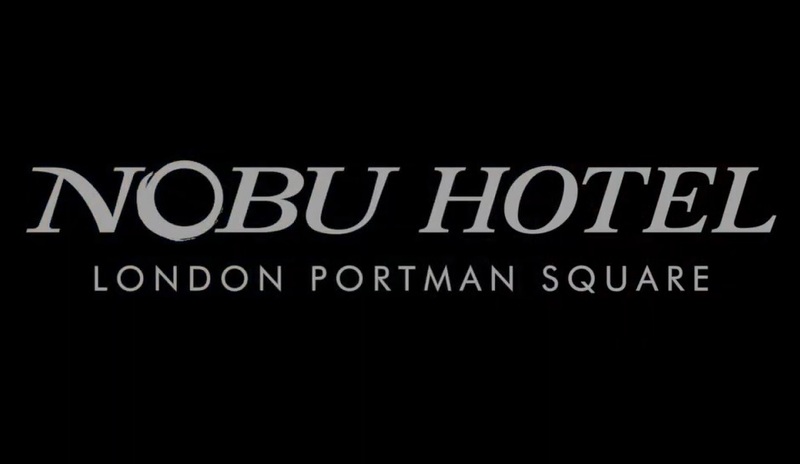 See latest HD Video Interviews, Podcasts and other news regarding: Nobu, London.